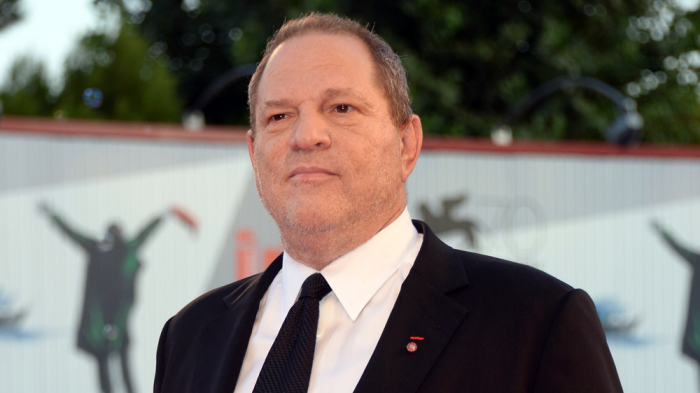 The EEOC issued a guidance aimed to help employees know what steps they can take if they feel they’ve been subjected to work place harassment. 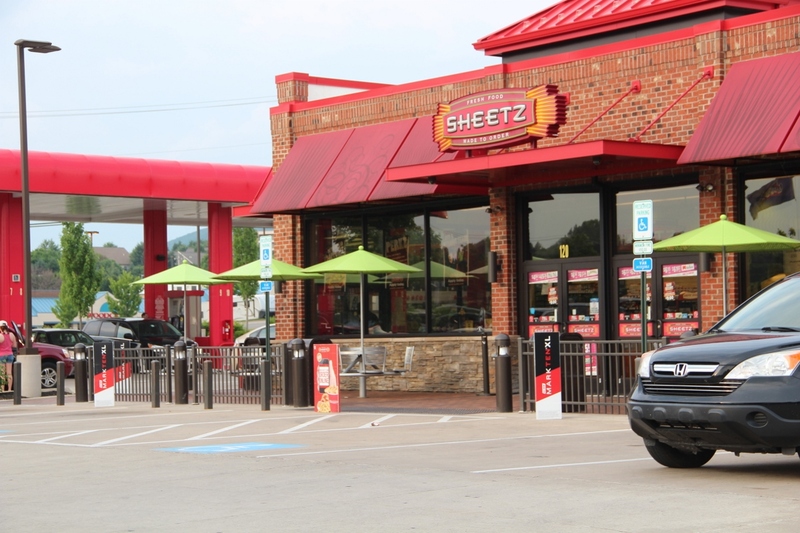 Assistant managers of Sheetz have sued claiming it illegally misclassified them throughout the country as "exempt" and failed to pay them overtime wages. 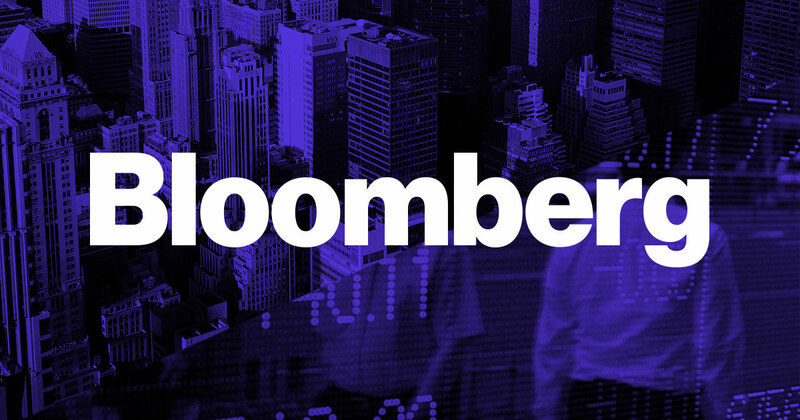 A class action of over 1,300 Bloomberg LP New York-based Analytics Reps who were not paid overtime pay has been certified by a New York federal judge. 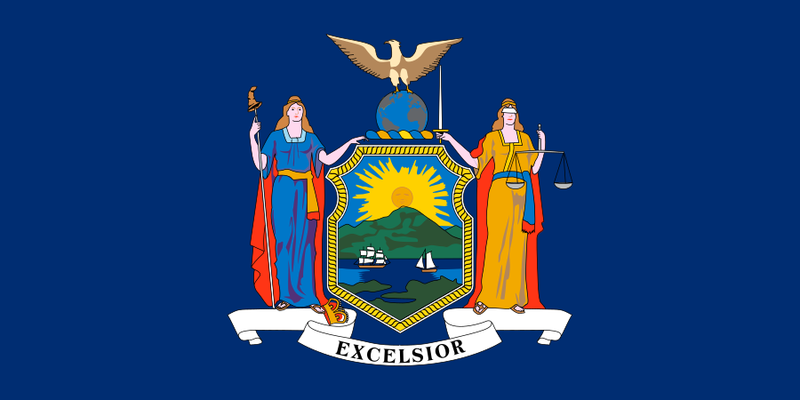 A law that would make it illegal for employers to use weight discrimination against candidates and workers has been proposed by a NY Assemblywomen.